Coach routes indicated by a double line. The transport routes in Queensland were already established in 1885. North-south transport along the coast was by steamship. Railway lines headed west from Brisbane, Rockhampton and Townsville. Cobb & Co took over where the rails stopped, linking western towns like Cunnamulla, Charleville, Tambo and Winton. A “trip out” to a town like Winton became more uncomfortable the closer the traveller came to the destination; from the relative comfort of a bunk on a steamer, to the relative comfort of a railway carriage, to the cramped, rolling discomfort of dusty coach travel. Railway construction was already heading to Charleville (1888) and Longreach (1892) which would become major centres for Cobb & Co. 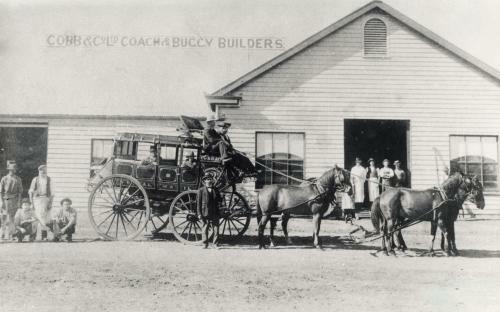 The company moved its coach factory from Brisbane to Charleville in 1888. 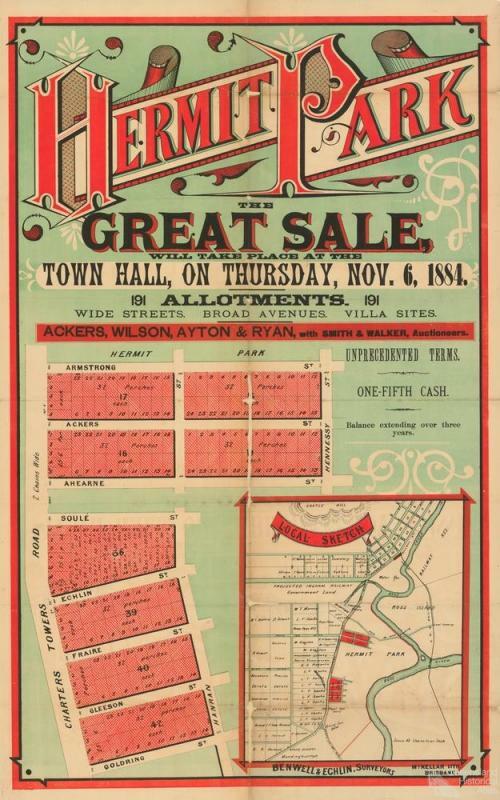 Map of Queensland, Compiled & Lithographed from Official Maps, Brisbane, 1885. Collection of the National Library of Australia. 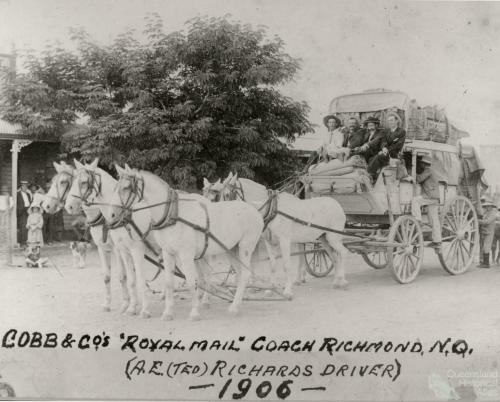 Cobb & Co's 'Royal Mail' Coach, Richmond, north Queensland, A.E. (Ted) Richards, driver, 1906. 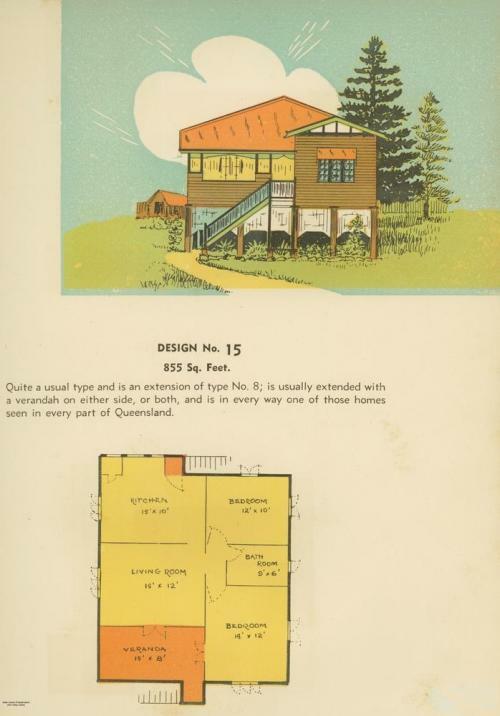 Collection of Queensland Museum, Cobb+Co.